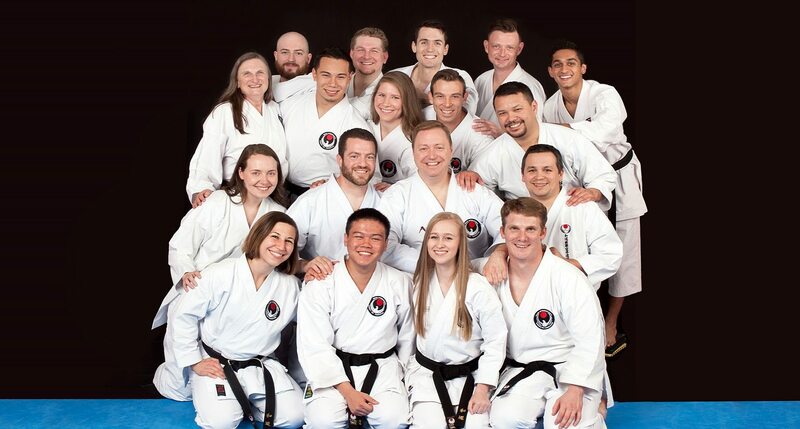 Since 1988, The Academy of Classical Karate has provided exceptional and professional instruction in Wado Ryu Karate for Plano, Texas and surrounding Dallas/Fort Worth metroplex. 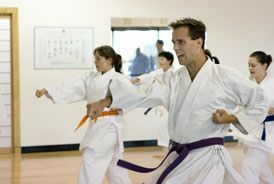 We offer high quality classical karate and self defense programs for both kids and adults. 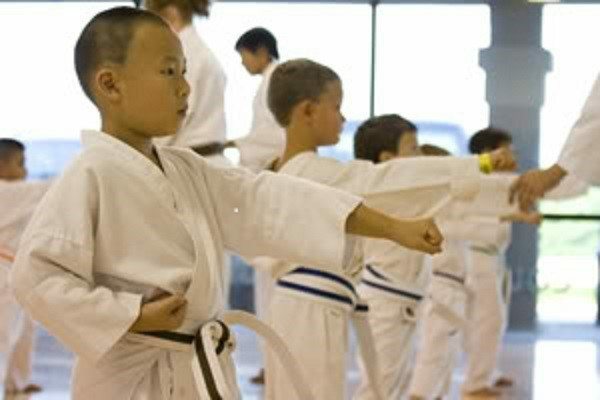 Our highly trained and dedicated instructors provide a supportive and enriching experience for all students of all ages. Academy Of Classical Karate - Plano is feeling positive with Nila Jeyapriya. Academy Of Classical Karate - Plano shared a post. 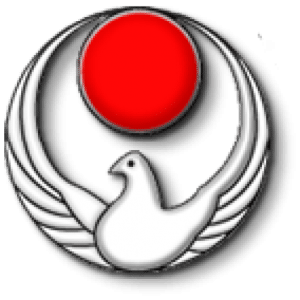 Academy Of Classical Karate - Plano is celebrating our first newsletter of 2019. 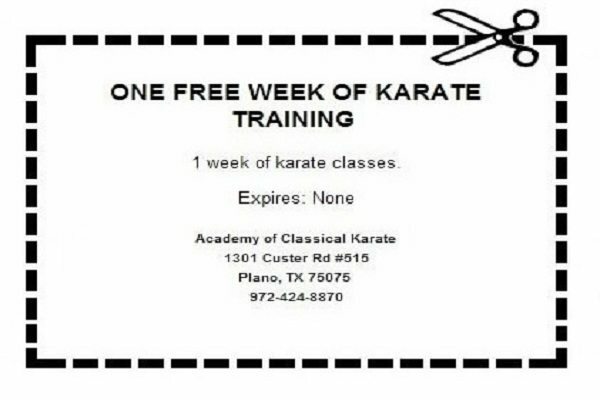 Academy Of Classical Karate - Plano was live — at Academy Of Classical Karate - Plano. Big day this Saturday at the dojo! Black Belt Test! 6pm-8pmish! 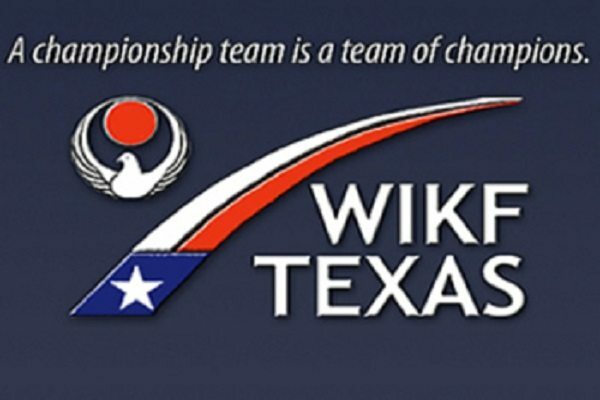 Come and show your support and watch some amazing karate.